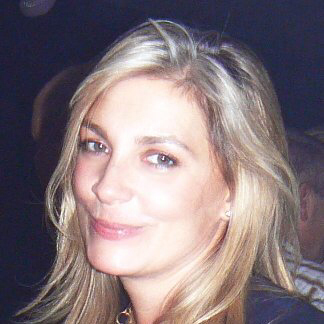 Lucy Howe is a London based Set Decorator with over twenty years experience in the Film industry. During this time Lucy has worked alongside award winning directors and set designers on films, television, dramas and commercials. Noteably recent works include working on JK Rowling’s ‘Fantastic Beasts and Where to find them’ which was awarded An OSCAR for Best Costume Design 2017 and BAFTA for Best Production Design 2017 as well as numerous other nominations. Lucy has built up a large and broad database of contacts and she has established strong relationships with many suppliers. Lucy is flexible and adaptable in her approach to work with extensive experience of working to tight deadlines and managing budgets, delivering on time and on budget.